I already own more books than I can read in a lifetime (which I find highly depressing), and so I buy fewer books than I used to, and I have begun to weigh the pros and cons of any book I read. It’s a little crass, but when I consider whether or not I should read a book, I often think of Elaine from Seinfeld wondering if a boyfriend was sponge worthy. 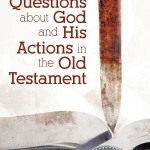 In this post, I list the 10 questions Walter Kaiser addresses in his new book, and summarize his answers. I then provide my own input on what I thought about his answers. (Spoiler Alert: I was not fond of most of his answers.) 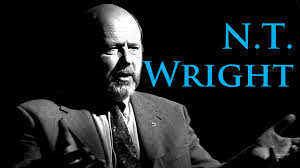 Ultimately, I do not recommend his book. 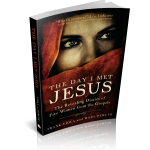 The Day I Met Jesus was written by Frank Viola and Mary DeMuth, and provide a revealing look into the thoughts and feelings of what five women might have been thinking on the day they met Jesus. The 1 Commandment by Maxine Armstrong has just been released, and this great little book promises to make big waves in your theology. 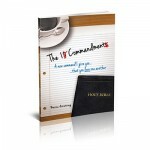 In this book, Maxine tackles the difficult issue of the believer’s relationship with the 10 Commandments. 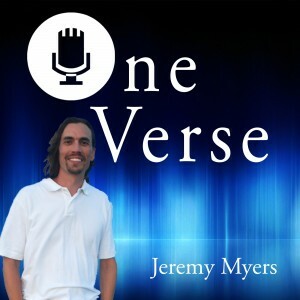 She persuasively shows how Jesus set aside the Old Covenant with its rules and regulations and gave us a New Covenant based on the one command to love one another. 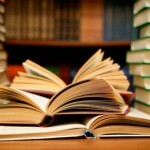 The average person reads around 1000 books in their life. I am trying to read over 4000. Here is my list for 2014. How do you decide which books to read, and which books are on your Must Read NOW stack for this coming year? 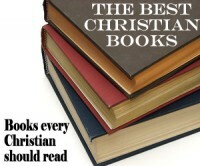 I remember when I was in Bible college, I asked about 10 professors for their list of top 10 Christian books. I was shocked when they gave their lists to me to find that all the lists were almost identical. I think that between the 10 of them, I ended up with only about 15 books that the recommended. 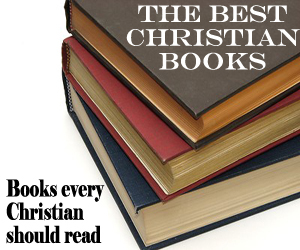 Even more shocking was that I had already read every single one of the Christian books they recommended … and hadn’t thought that most of them were all that good. 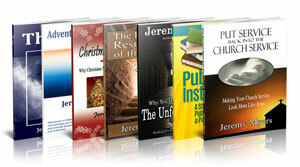 So let me tell you how the Christian books below made it onto my list. 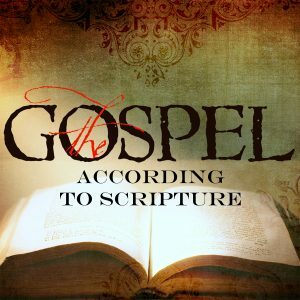 I use three main criteria for the best Christian books I have ever read (To see the list, click the title link). 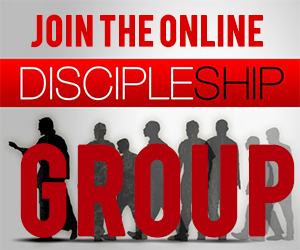 Churches often want to be seeker-sensitive, but what about being atheist sensitive? A book I read challenged me to do this very thing. 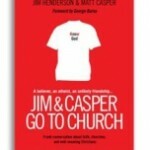 I recently read Jim & Casper Go to Church by Jim Henderson and Matt Casper. I thoroughly enjoyed the book. I have a problem. I have a book addiction. I already own more books than I can ever read in my lifetime. Yet I keep buying more books. I packed well over 150 boxes of books when we recently moved… and I want to read every single one of them!